Many petroleum industry flow metering applications feature the use of magnetic-pickup-type turbine meters. (See Figure 1 below.) Internally, these meters feature a steel turbine that rotates past a magnetic pickup, similar in principle to a string pickup in an electric guitar. The signal output from this type of meter is a low-level sine wave, whose frequency and amplitude both increase as the rate-of-flow increases. Figure 1. 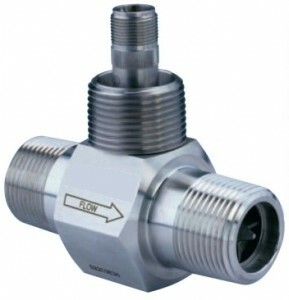 Turbine-Type Flow Meter for Petroleum Applications. For a wide selection of magnetic-pickup-type flow meters, as well as Spectec instrumentation, please visit the Turbines Incorporated website or call 800.809.1387. Figure 2. Spectec PreAmp (P/N 4022-05) Hookup Diagram. 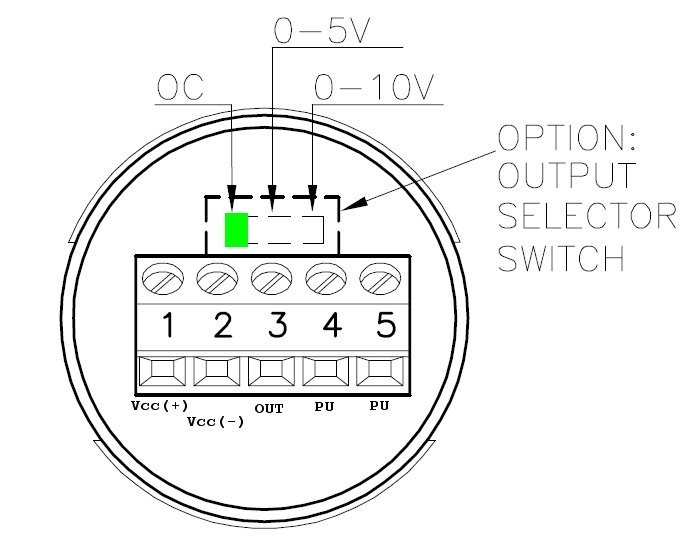 Note that OC (Open-Collector) Output is Selected. Figure 3. Field-Installed PreAmp (Bakken Oil Fields — Williston, ND). 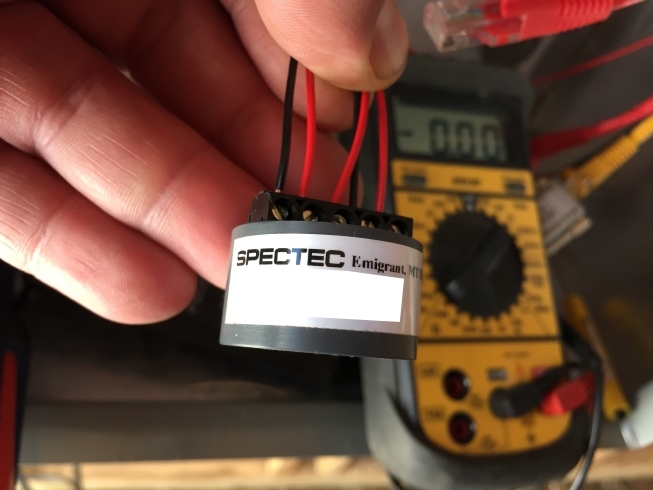 The specifications for the Spectec P/N 4022-05 may be downloaded/viewed HERE. In Figure 4 below, a wiring diagram is shown for the integration of a Turbine-Type Flow Meter, Spectec PreAmp, and EtherMeter. Important Note: Please ensure that the selected turbine meter does not emit a pulse signal that exceeds 2400 pulses/second, which is the maximum supported by the EtherMeter. 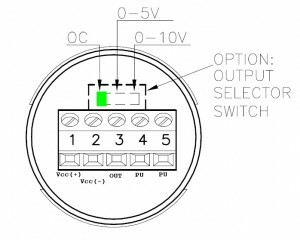 Integration Wiring Diagram (Click to zoom.). 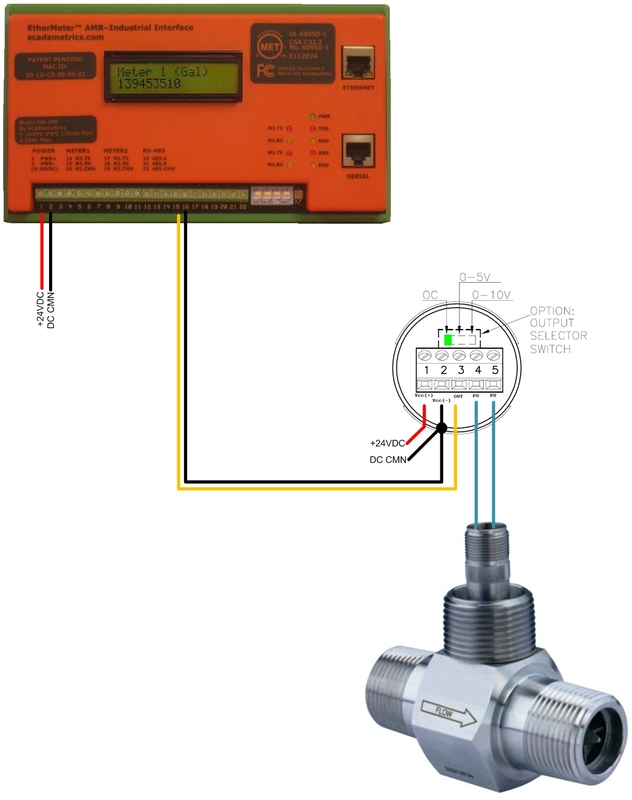 Do you have an oil or natural gas flow metering application where you desire the EtherMeter’s ability to gather both totalization and rate-of-flow information from sinusoidal-type meter signals — and then convert into Modbus and Rockwell automation protocols? If so, give us a call… We’ll be glad to discuss your application in detail. Licensed Professional Electrical Engineer @ SCADAmetrics. 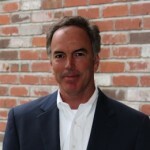 Specialties: Connecting Flow Meters with SCADA, Telemetry, and Building Automation Systems. Electronic Circuit Design, Software Development.